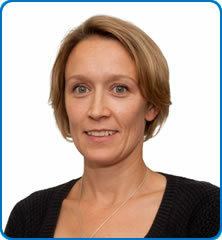 Dr Nicola Weale qualified from Nottingham University in 1995 and was appointed as a Consultant Anaesthetist at North Bristol NHS Trust in 2009. Dr Weale has an interest in Obstetric Anaesthesia and Preoperative assessment and is also lead for Urological Anaesthesia. She also has an interest in medical education and is an educational supervisor of trainees. Professional memberships: Fellowship Royal College of Anaesthetists 2002.